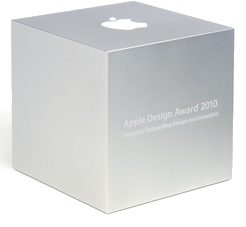 Apple has announced the winners of their Apple Design Awards 2010. This year the awards are given to iPhone and iPad Apps only. Arstechnica held their own Mac software design awards. â€¢ The Financial Times by The Financial Times Ltd.